What is the likelihood you will need LTC? What is the likelihood you will need LTC? That someone you love will need LTC? and What will it cost? One national study, which projected nursing home use, suggested that, among people who live to age 65, one in four would spend at least one year or more in a nursing home or other type of long-term care facility. Presently, the cost for long-term care in New Jersey may exceed more than $65,000 a year. 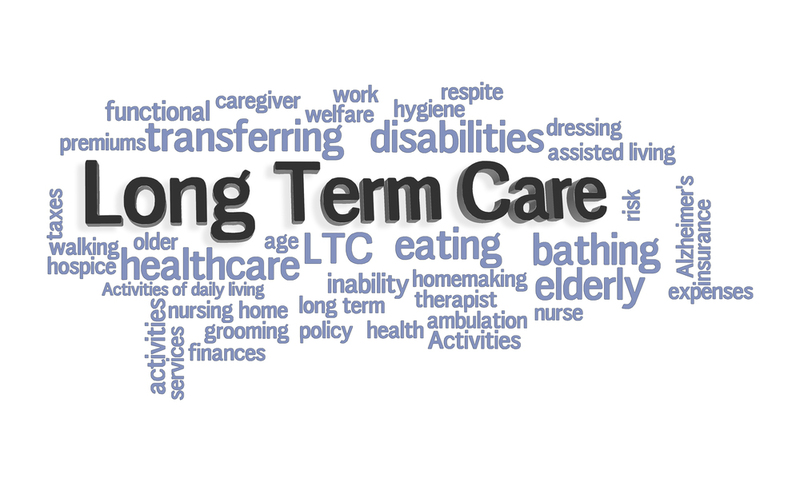 The current average length of stay in a long-term care facility is 2½ years. Please visit http://www.state.nj.us/dobi/ins_ombudsman/ltcguide.htm and beaconfinancialgroup.net and contact MichelleJacoby@beaconfinancialgroup.net to assist in learning and planning for LTC needs. Newer PostWhat role will families play in future caregiving? Older PostWon't the government pay for Long-Term Care services? Sign-up with your email address to receive our monthly newsletter.